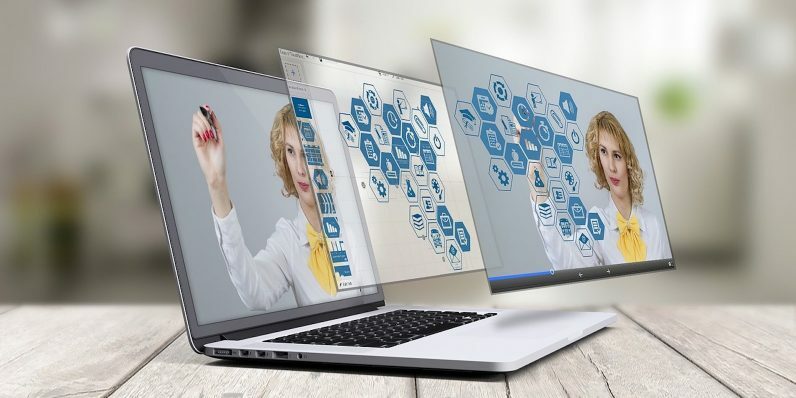 Augmented reality (AR) is offering the opportunity for marketing professionals to interact with their customers in a whole new way. It engages them and creates a completely new user experience that can enhance your product offering. What’s one way augmented reality (AR) is playing an effective role in your marketing or customer experience initiatives? As a software development company, we’re always staying aware of new technology trends and how they impact consumers. When advising our clients, we’re looking at how AR can move our clients’ products towards their end goal. With AR, that typically involves saving time, improving the brand experience or making a sale. – Michael Fellows, Broadway Lab, Inc.